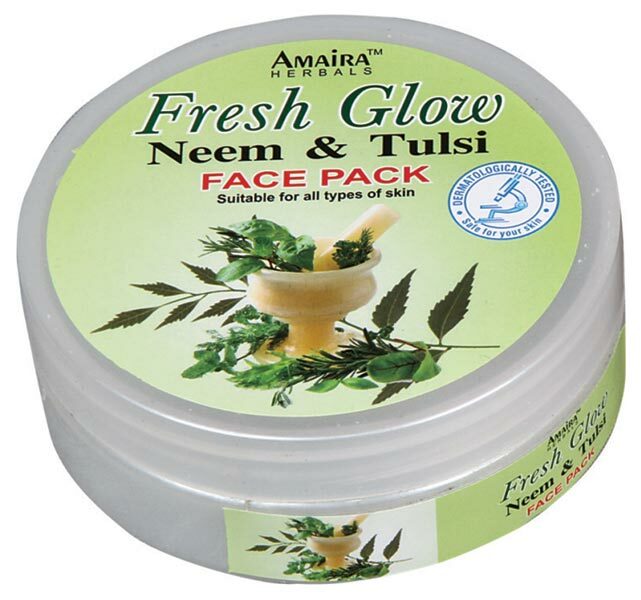 Amaira Herbals has carved a niche for itself in the global markets as a prestigious Manufacturer, Exporter, and Supplier of Face Pack. 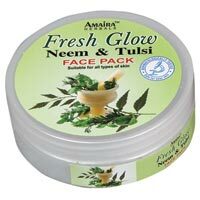 We specialize in manufacturing different types of Face Pack using the finest natural essence. 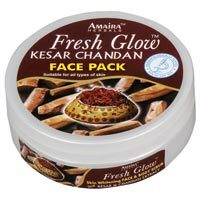 We primarily manufacture Fruit Face Pack, Kesar Chandan Face Pack, Gold Face Pack, Diamond Face Pack and Neem & Tulsi Face Pack. 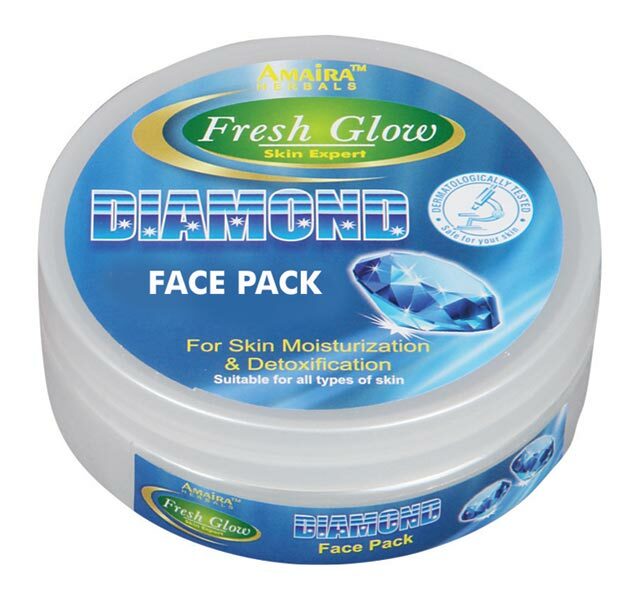 The face packs deliver impressive results in whitening, softening, and improving the skin. 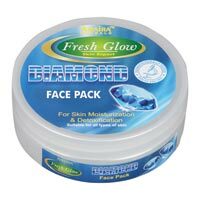 The valuable customers can avail these face packs at the market leading prices from us. 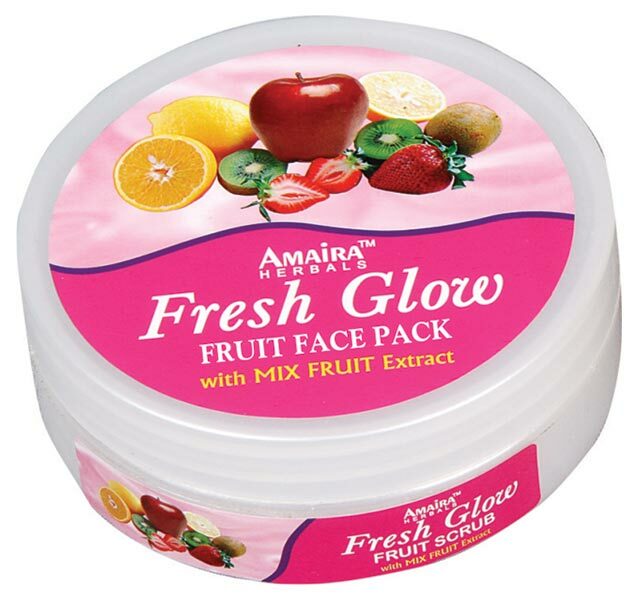 Our Fruit Face Pack makes the skin glow like never before with help of a perfect blend of fruits and other ingredients. 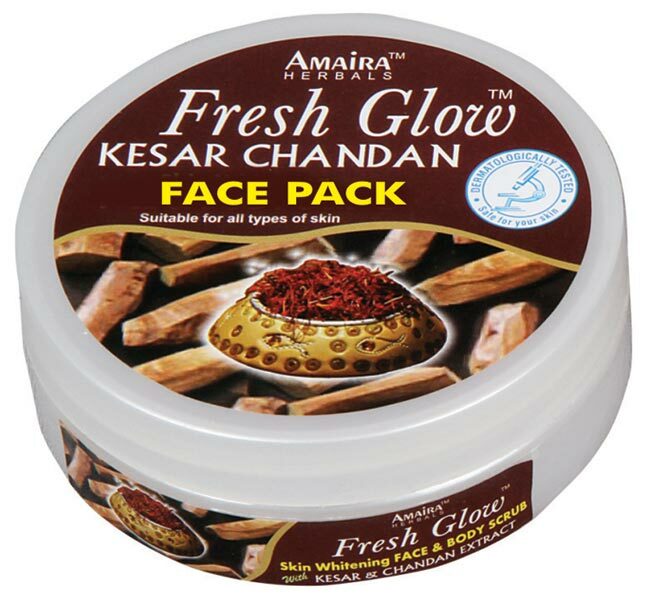 The company is one of the famed Fruit Face Pack Manufacturers, Exporters, and Suppliers, based in India. The Fruit Face Pack, which we offer, is best for all skin types and it does not cause any side effects.